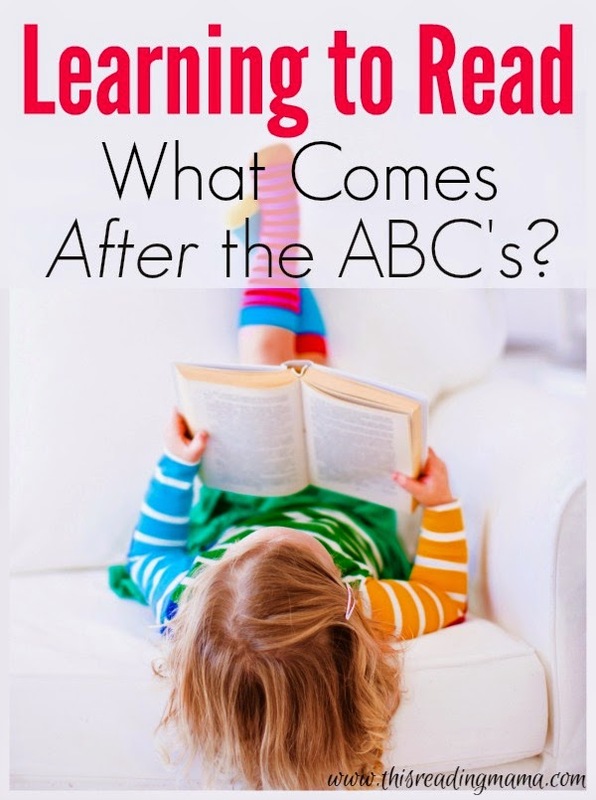 I received a question from a reader this week asking if I had any good sources of literature for early readers. She mentioned her child has speech difficulties, so pronunciation is a bit difficult. However the child is familiar with all of his letters. This may sound silly but I LOVE receiving questions from my readers. 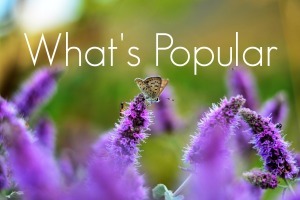 It gives me a chance to interact and share things I wouldn't necessary think about sharing. I don't think I've ever talked about our approach to reading before, and probably wouldn't have, if it wasn't for this question. 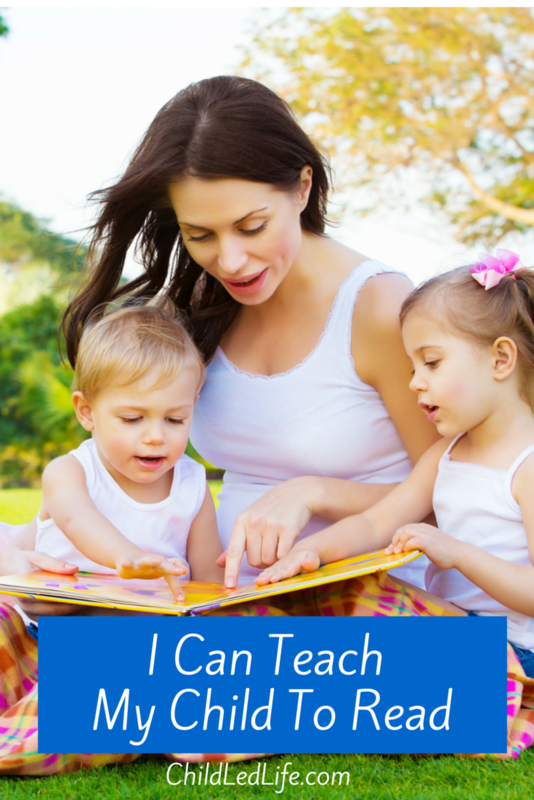 Teaching my children to read has been THE MOST rewarding experience of our entire homeschool journey thus far. Quite honestly, I'm unsure if anything could top it. It's been so magical. The fun part is that we're not finished! How do we do it? 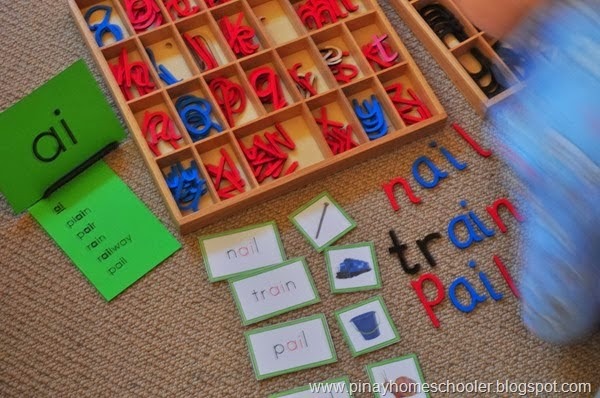 I use BOB Books and a combination of Montessori materials and activities. Let's talk about the BOB Books first. 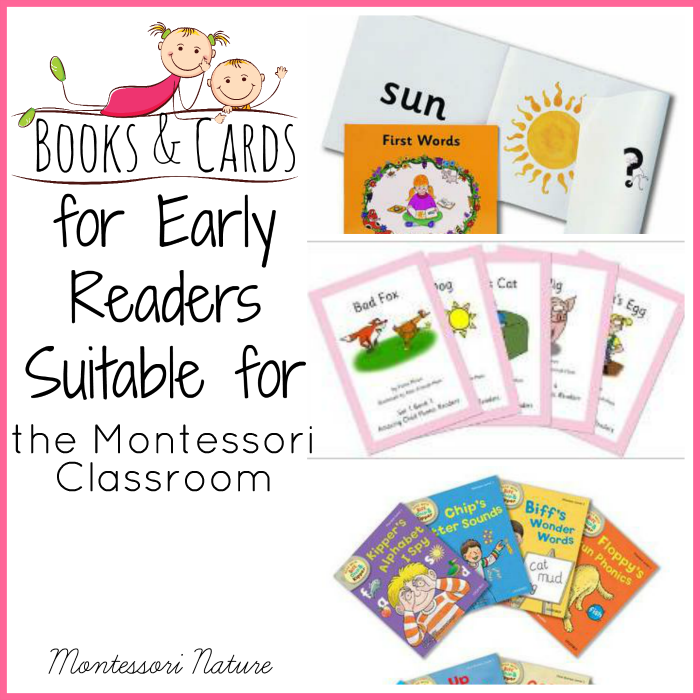 The BOB Books are a series of early readers that build upon each other and help your child progress in their reading at a very reasonable and steady pace. 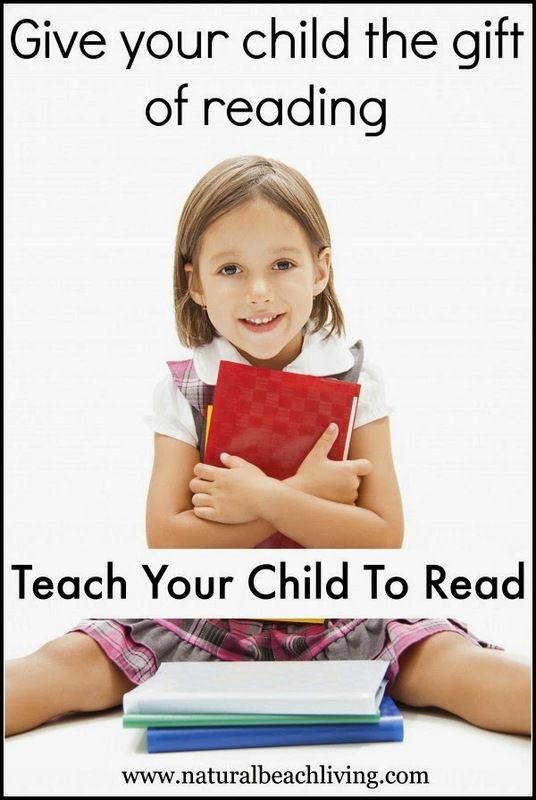 Once your child has read through sets 1-5 of the series, they're able to read on their own. 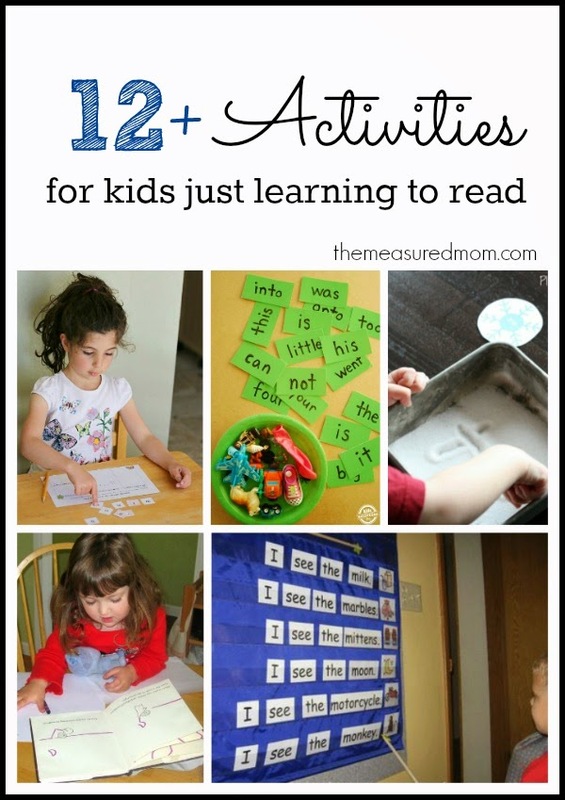 Each of my kiddos has learned to read in a different way. Dinomite was never able to sound out words. This is not to say he didn't know his letter sounds, because he knew them very well. He just memorized each word as a whole. 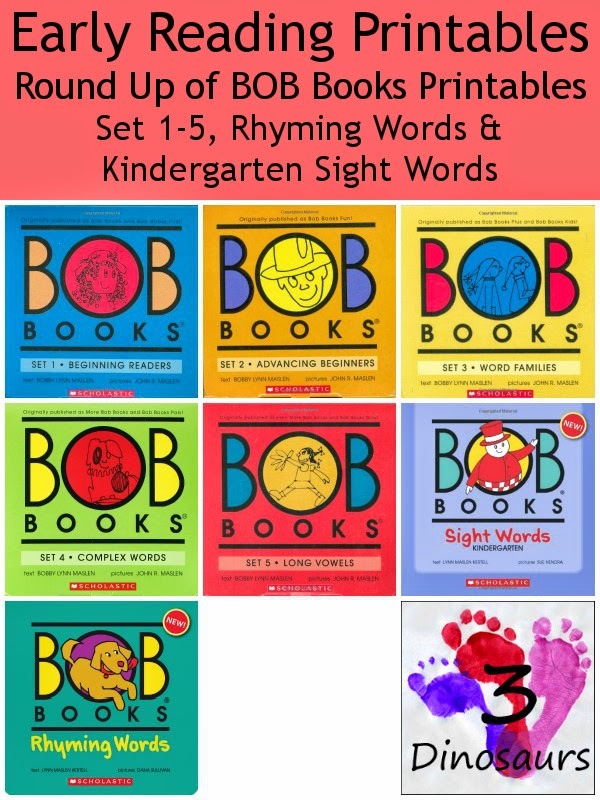 As we progressed through the BOB Books, he'd read one book, until he had mastered the words and then, progress to the next book, which would use the same words and then a few more new ones. At first the process was extremely slow, but then by set 3, he was doing extremely well. Dinomite reads well past his age and will pick up ANYTHING and read it. 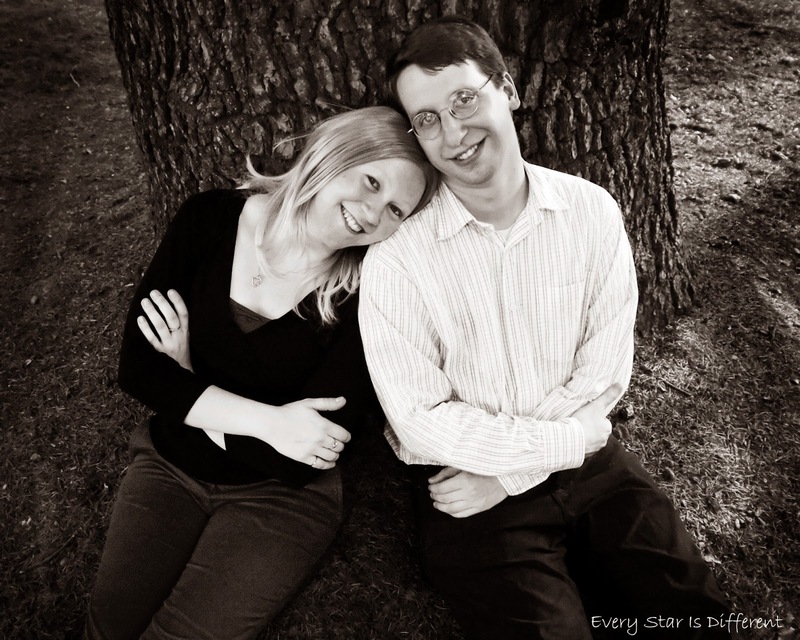 His favorite things to read include animal encyclopedias and super hero adventures. This year he asked if his father would read him the The Hobbit and the entire Lord of the Ring Series. They are just about ready to finish up this week. Once Princess learned her letter sounds there was nothing that was going to stop her from learning to read. Just like Dinomite, she started the BOB Books. It was a completely different experience, as she sounded out every word. Once she could read one book with ease, we'd progress to the next book. Over the course of the year, Princess has mastered reading. She can now read every children's book in her room including her Disney Princess Storybook Collections and all books in the Pinkalicious Series. Mind you she's only five years old. Bulldozer's reading journey has taken much longer than the other two kiddos. Developmentally, he just wasn't ready until this year, and even then it's been slow going. Once he learns a word, he usually doesn't forget it. However, it takes a LONG time for him to learn a word and be able to apply it in varying settings and contexts. Bulldozer does try to sound out words, but he tends to mix up the order of the letters. I'm watching to see if this continues and turns into a learning disability. Still, the BOB Book Series has been wonderful for him. Though it may take 1-2 weeks of reading the same book before he's ready to move on to the next, he's progressing and it's sinking in. I wouldn't be surprised if he's mastered reading like his siblings by September. Some kiddos will fly through the BOB Book Series and need no other supplemental materials when it comes to reading. However, there are other kiddos (like Bulldozer) who need supplemental materials to help them in their reading journey. 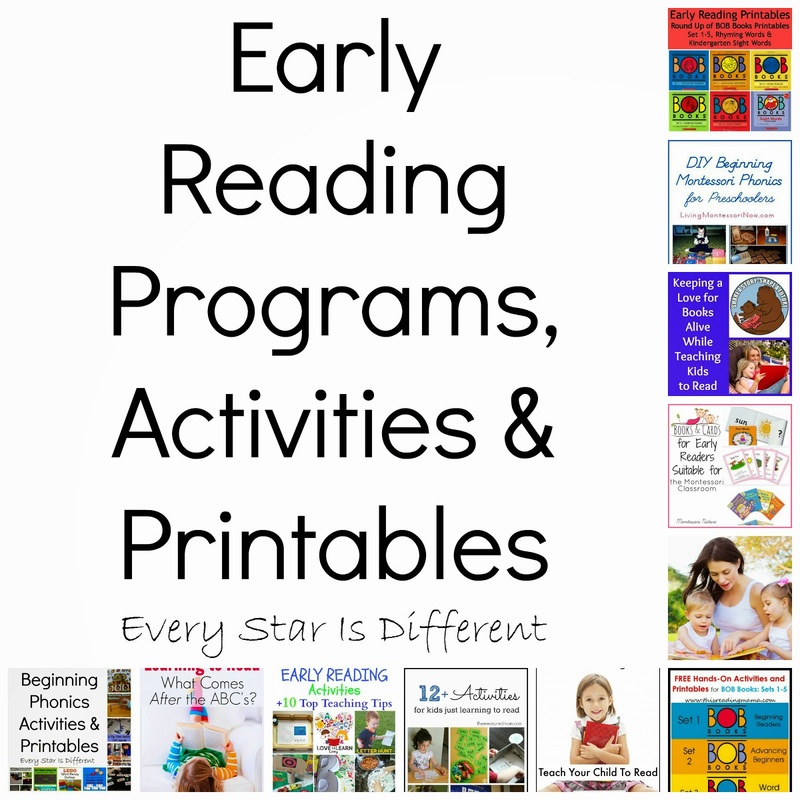 If your child needs supplemental materials there are some amazing FREE BOB Book Printables out there! 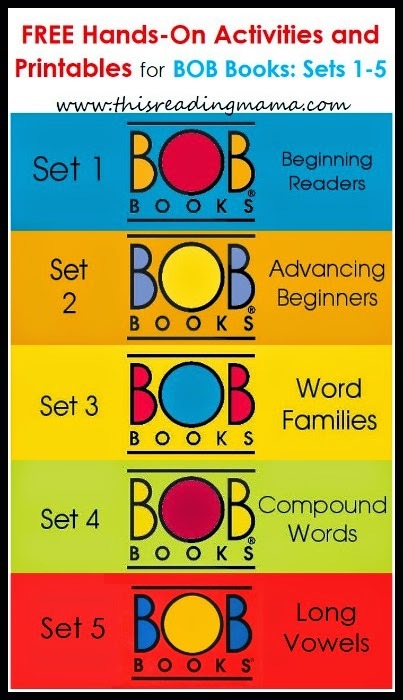 If you're looking for other BOB Books to use before and after completing book sets 1-5, check out these sets! 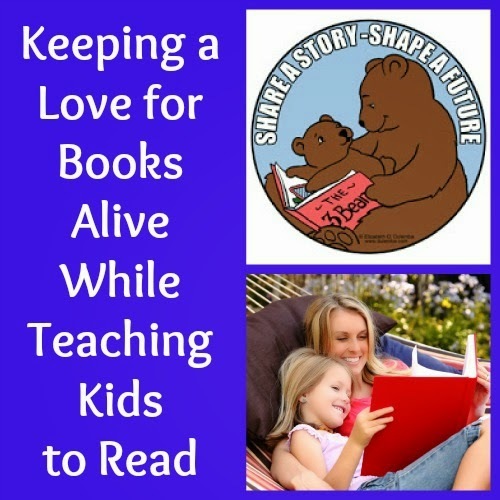 The BOB Book Series is my first recommendation for teaching kiddos to read, but it's not all that we do. 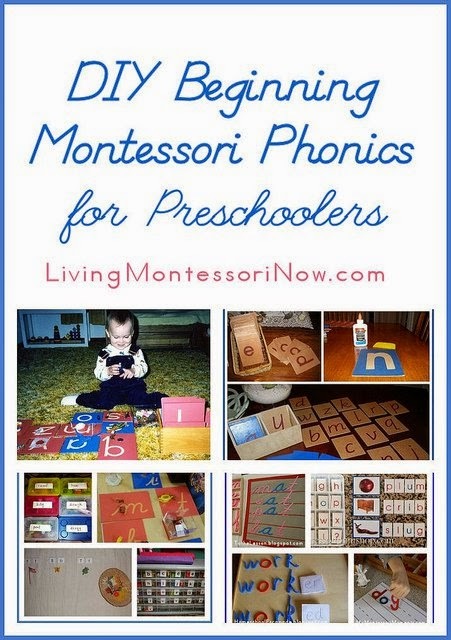 The Montessori approach to early reading, writing, and spelling is amazing and so hands on. We have not done as much of this as I'd like, as I was waiting for Bulldozer to be ready. 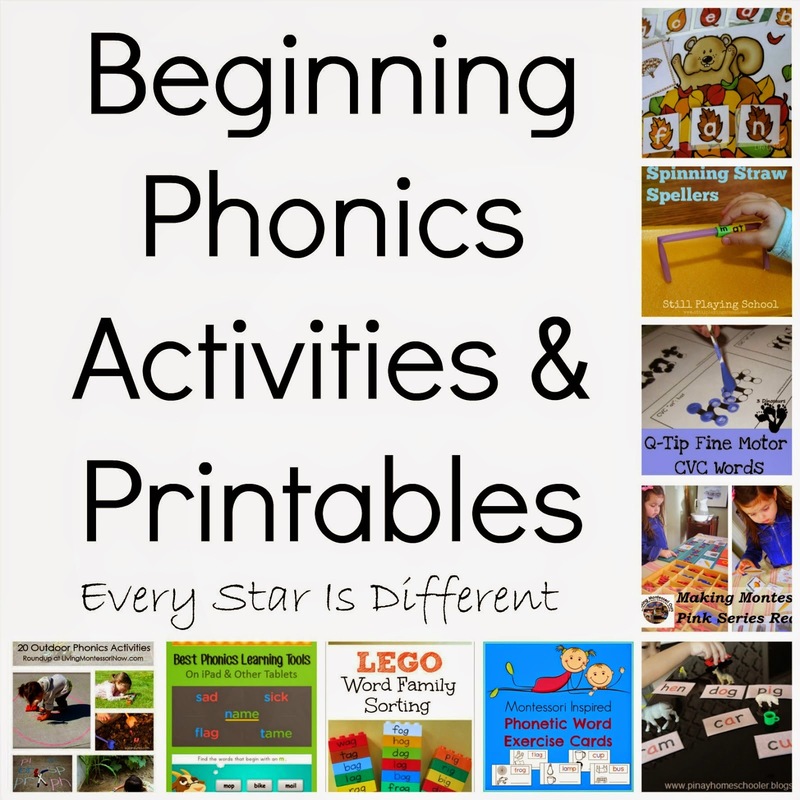 However, next year, you will see much more of this incorporated into our units with a TON of new free printables! And then there's everything else! 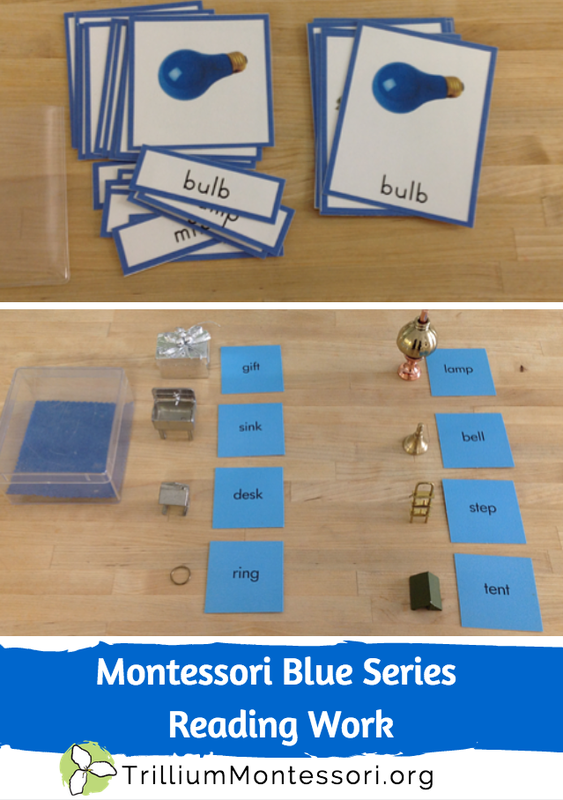 The Montessori approach is an amazing way to help any child learn to read, write, and spell! 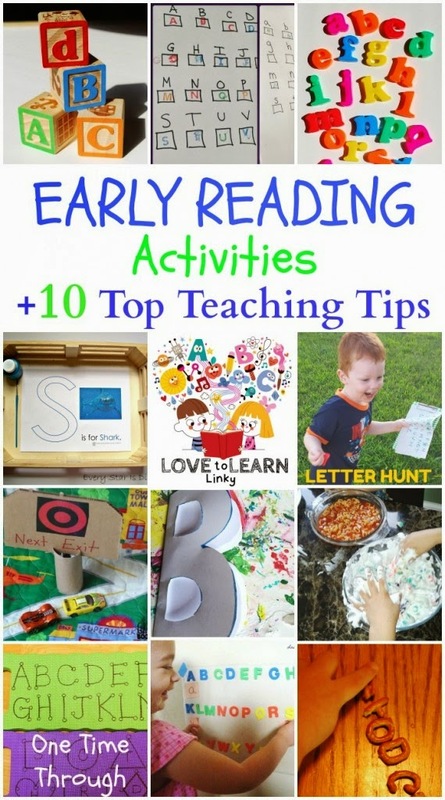 And for those that are still looking for other ideas, check out these fabulous posts filled with advice, activities and more!